KITCHENER — I first met Jack Cole and his wife Lori, a ceramic artist, more than 25 years ago. I had applied to rent the upper apartment of their two-storey home in an established neighbourhood adjacent to downtown Kitchener. I didn’t get it. Although we shared a love of folk music and I had a steady job as an arts reporter for the Waterloo Region Record, I guess they intuited that my passion for malt whisky would make for a decidedly unruly tenant. I never held that against them. In fact it was fortuitous that Jack and Lori didn’t accept a new tenant; they consequently had space to put up visiting folk artists. As the founder and guiding spirit behind the Old Chestnuts Song Circle, Jack started hosting house concerts. There I met, in a comfortably warm and intimate setting, such artists as multiple Juno-winner David Francey on his first tour of the area, in addition to Bill Gallagher, Aengus Finnan and Modabo, a power-vocal folk-trio from New Brunswick that pulled the collective plug much too early. Soon afterwards, Jack started organizing folk concerts at various locations around Kitchener, where I met Eileen McGann, Trilogy (McGann, David K and Cathy Miller), Valdy, Haines & Leighton and Pied Pumpkin String Ensemble (Shari Ulrich, Rick Scott and Joe Mock), among others. 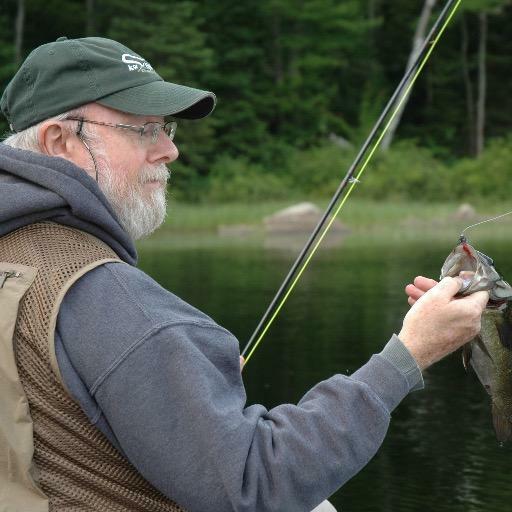 Ten years ago Jack and Lawrence McNaught, program director at the Registry Theatre, cooked up Folk Night at the Registry, which subsequently became one of the downtown Kitchener performance venue’s most popular series. It’s not hard to fathom the series’ secret to success. It results from the combination of first-rate artists, loyal fan-base, with a core associated with the song circle, and a venue that’s the perfect size and creates the perfect atmosphere. Although Folk Night has presented such international folk artists as Scottish balladeer Archie Fisher, as well as a number of American acts, from Joe Crookston and John Gorka to Brother Sun, the series has concentrated on Canadian performers. 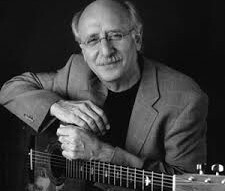 Cole is shuffling the deck a bit by anchoring the anniversary season with American folk legends Peter Yarrow and Christine Lavin in support of a lineup of veteran Canadian songwriters. 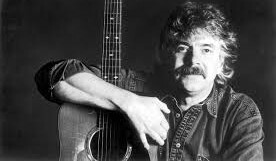 Tom Rush, another American folk legend, appears next spring as part of the third annual Roots Weekend, an exciting partnership between Folk Night and the Registry Theatre. Yarrow is coming to Folk Night through a wonderfully circuitous route. I frequently use the word synchronicity on this blog and this is a classic case of the term coined by Swiss psychologist Carl Jung. Al Parrish, a former member of Tanglefoot who lives in Kitchener, visited Old Chestnuts with a song by Joe Crookston. Cole had not heard of Crookston, but was so impressed he went online and read about the singer/songwriter and purchased his CDs. Cole booked Crookston for his Canadian debut and the show sold out. By the time Cole booked Cookston again, the Upper New York State artist had hired David Tamulevich as his agent. The veteran American manager/agent, who performed this winter as part of the folk duo Mustard’s Retreat, represents Gorka and Brother Sun — both debuted at Folk Night last year — as well as Lavin and Yarrow. Tamulevich was so impressed with how he and his artists were treated that he arranged Yarrow’s performance. I talked to Jencks prior to Brother Sun’s debut in January 2014. I began by asking about the origin of the trio’s name. The Canticle of Brother Sun was written by Saint Francis of Assisi early in the 13th century in praise of God’s creation. The three musicians enjoyed busy solo careers before joining forces. Jencks met Wictor in 2002 at a music conference in the Catskills. They became friends and started working on each other’s records. They also shared 20 to 30 concert playbills over the next few years. Jencks had met Greenway in Cleveland a number of years previously. Meanwhile, Greenway and Wictor met at musical evenings hosted by Sonny Ochs, the sister of legendary folksinger Phil Ochs. The three singer/songwriters finally met up at a music conference in Virginia. ‘There was a synergy as soon as we started singing,’ Jencks recalled. ‘We were greater than the sum of our parts.’ It took the three artists 18 months ‘to clear the decks’, then at the end of 2010 they started touring together. The trio has released two albums: a self-titled recording in 2011 and Some Part of the Truth in 2013. A third is in the works, so they should come armed with lots of new material. Time will tell whether the partnership is repeated as both the Registry and the Centre review their mandates. It seems like a mutually beneficial arrangement. Most North Americans 50 and older will recognize Yarrow as one-third of Peter, Paul and Mary, the legendary international folk trio that led the folk revival and peace movement in the 1960s. Featuring Katherine Wheatley and ex-Bird Sisters Jude Vadala and Tannis Slimmon, the Guelph-based songwriting trio Boreal performs a seasonal concert November. 28. Two Juno-winning, veteran singer-songwriters act as bookends to Lavin. James Keelaghan (who doubles as artistic director of Summerfolk, the annual summer festival in Owen Sound) makes his Folk Night debut January 30. 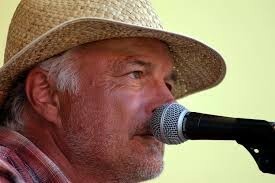 Meanwhile folk singer/adventurer/producer/guide/playwright Ian Tamblyn makes his series debut March 12. 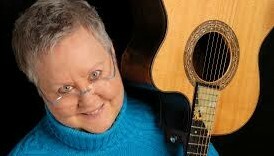 In between, Lavin, one of America’s most popular folk artists (cut from the same cloth as Canada’s Nancy White) performs February 13. ‘She’s the funniest songwriter you’ve ever heard,’ Cole observes. She shares the stage with Boston-bred singer-songwriter Don White, the latest of many artists Lavin has taken under her creatively generous wing over her celebrated career. 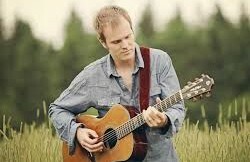 Nova Scotia singer-songwriter Dave Gunning returns April 16 to appear at the annual Merrick Jarrett concert. It marks the perennial East Coast Music Award-winner’s third Registry visit. Gunning joins Rush, who performs April 15, in daytime music workshops on April 16.